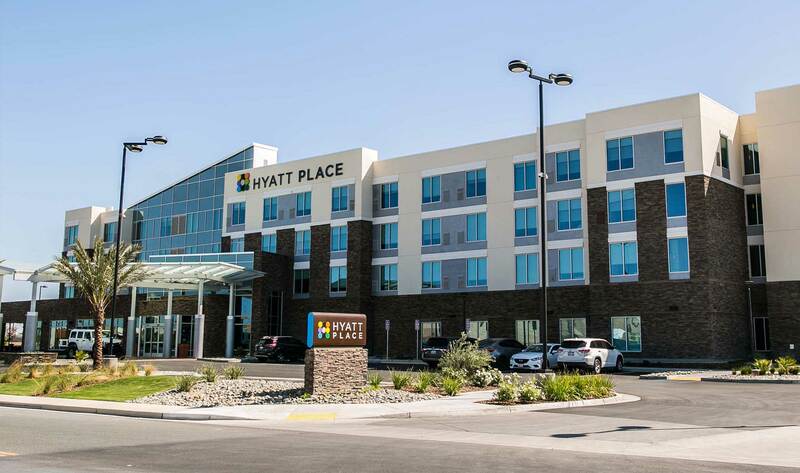 Home News Congratulations to YK America on the Grand Opening of the Hyatt Place Delano! 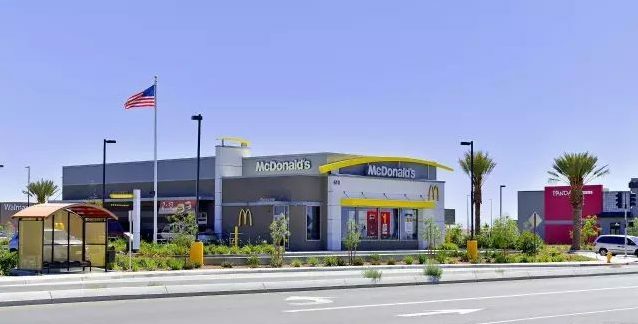 The grand opening ceremony took place on April 20, 2018 in Delano. 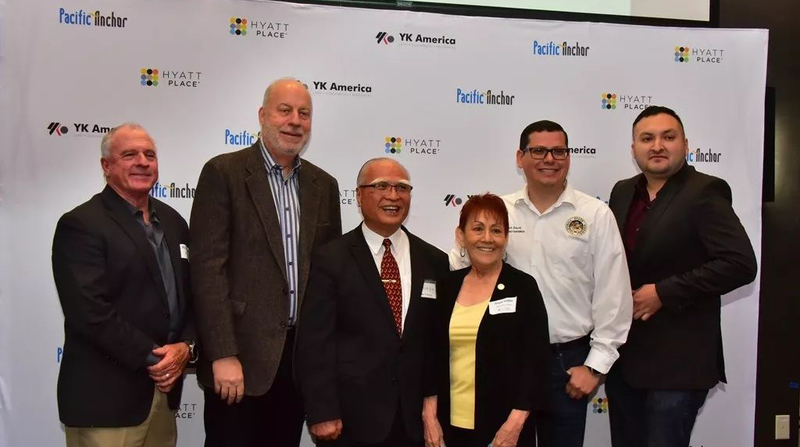 Attendees included elected officials from the state, county and city, as well as representatives from financial institutions, real estate brokers and local business owners. 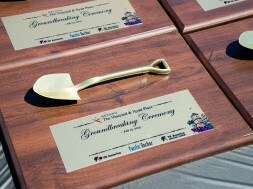 Everyone was there to celebrate a historic moment for the city of Delano. 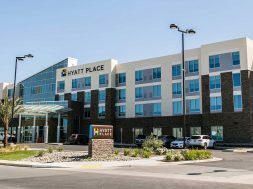 The Hyatt Place Delano, constructed by YK America, opened to the public in April 2018. 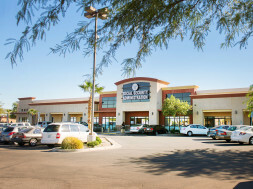 Nearby shopping center known as The Vineyard, including the Maya Cinemas, opened shortly after the hotel to welcome guests. 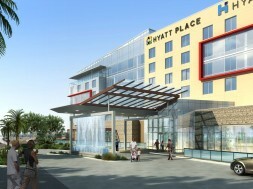 The Hyatt Place Delano has 100 guest rooms and 4,000 SF of meeting space. Currently the hotel employs 75 workers and creates a tax revenue of over $420,000 annually for the city. 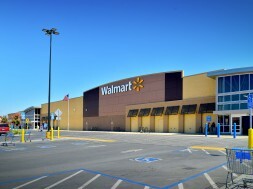 Delano is the second largest city in Kern County, and is located at the northern region of Southern California. At 14.4 square miles, the city of Delano saw a dramatic increase in population from 38,800 in 2000 to 60,460 in 2015. 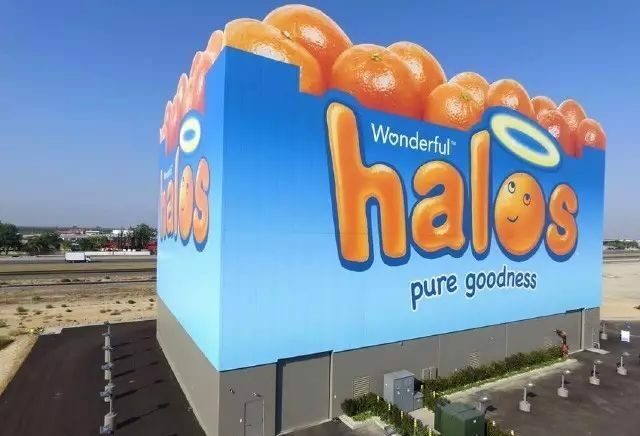 The area is well known for its agricultural products such as grapes and mangos, with the famed “Wonderful Citrus” company producing the beloved mandarin oranges. 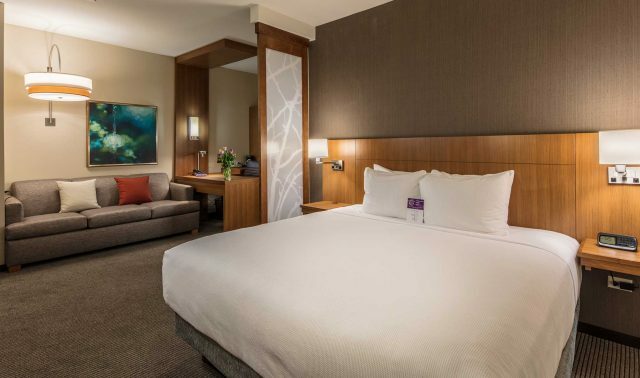 As one of the fastest-growing areas in California, Delano is located between San Francisco and Fresno to the north and Bakersfield and Los Angeles to the south, and strategically located on State Route 99. Approximately 150 years ago, the Central Pacific Railroad Company began to employ laborers from the Wuyi area of Guangdong to work on the daunting task of building railroad tracks through mountains in the Central Valley. One hundred years ago, the City Council dedicated 1.6 acres of land to bury the remains of these workers, which is well preserved to this day. Although history is in the past, but nearby trees in the Delano cemetery continue to sway in the wind with no regrets. 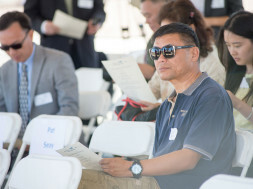 One hundred years later, the Chinese have arrived in Delano once again. 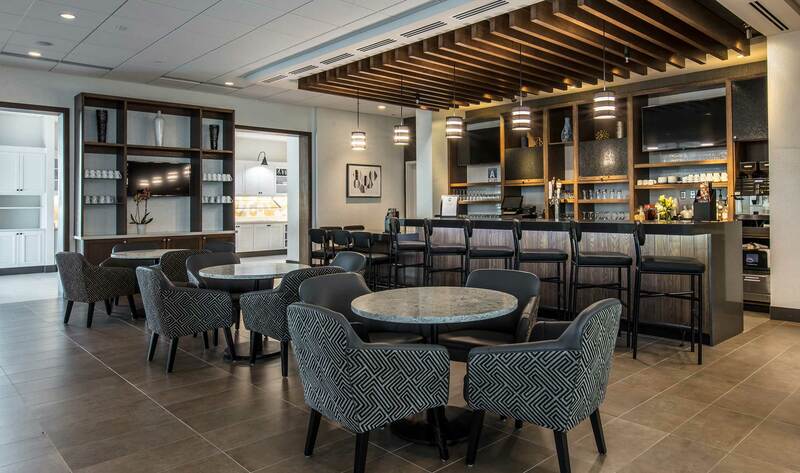 The developments of YK America are changing the face of Delano. In the last six years, investors from China, Mexico, the Middle East and Italy rushed in with investment. With the newly created jobs and increased tax revenues, Delano has grown to become one of the destinations of commerce along the 99 corridor. 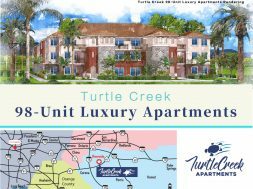 YK America Group is a real estate development company with over 20 years of experience. 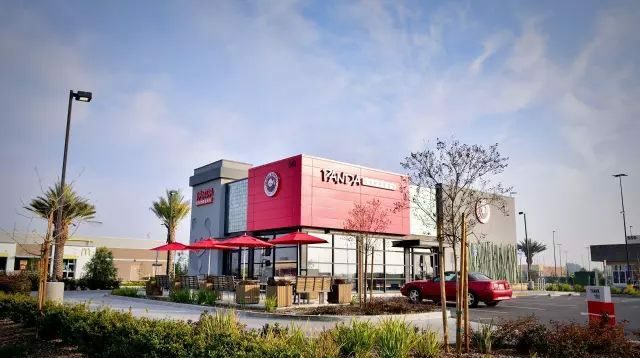 Situated in Southern California, it develops, leases and manages properties in Los Angeles, Kern, Riverside and Imperial Counties. 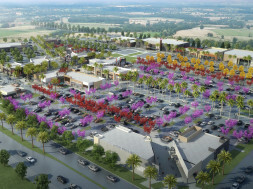 Its projects consist of commercial shopping centers, live-work mixed use and industrial projects. 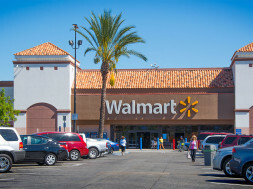 In 2008, YK America brought in the Delano Marketplace anchored by Walmart Supercenter, followed by Big 5 Sporting Good, Ross, Panda Express, Taco Bell, McDonald’s, Dollar Tree, GNC, UPS, Sally Beauty, etc. By creating over 3,000 jobs, the local unemployment rate decreased from 37.6% in 2009 to 8.9% in 2017. 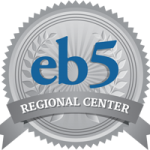 Since 2009, YK America has synergized commercial real estate development with the EB-5 immigration through investment program. Besides creating jobs and tax revenues, it also became the ideal platform for foreign investment, making possible the American Dream for many people. It has maintained a 100% success rate in immigration approvals for the past decade. YK America is founded upon the tradition of integrity. 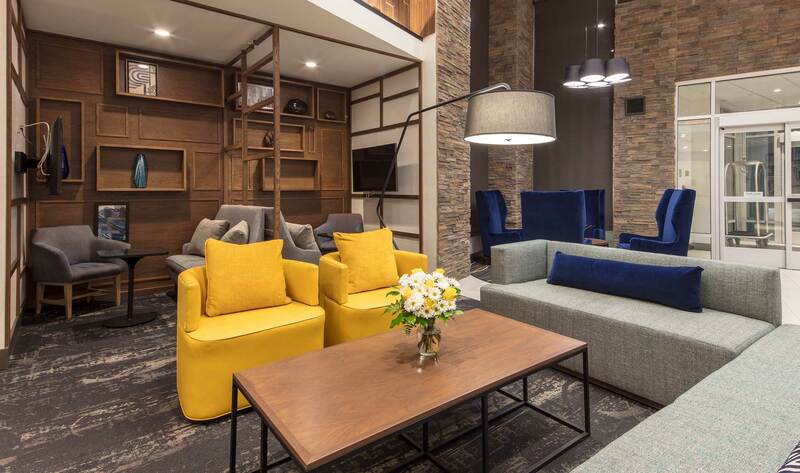 It adapts nimbly to ever-changing policies and continues to strive forward as a leader in the real estate industry. 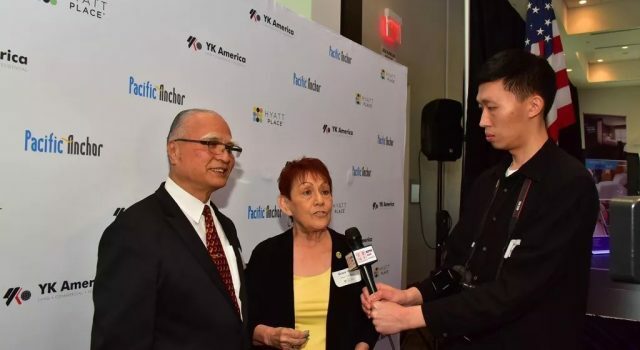 We welcome foreign immigrants and investors to turn their attention to YK. Together we can be winners!! 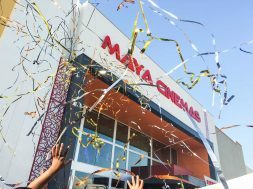 previous Congratulations to YK America on the Grand Opening of the Maya Cinemas! 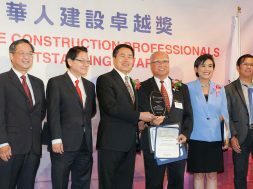 next Congratulations to YK America for Winning the Award for Excellence in Development!